Market sentiment suffered a jolt after other Asian markets closed with widespread losses and European markets dropped in early trade, tracking a slump in the US stocks overnight after the US Fed chair revived worries about increase in interest rates. 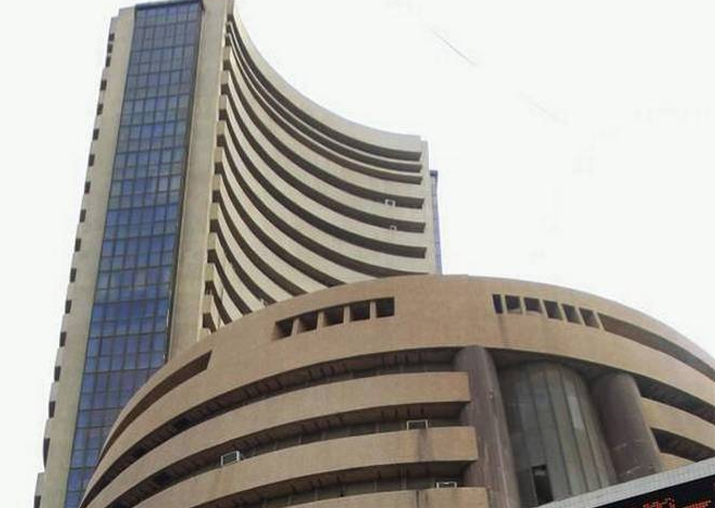 The benchmark BSE Sensex dropped 162.35 points to close at 34,184.04 today as inflation worries resurfaced following comments of new US Federal Reserve Chair Jerome Powell. at 34,184.04, a loss of 162.354 points, or 0.47 per cent. A monthly survey showed India's manufacturing sector growth eased slightly in February as factory output and new business orders rose at a slower pace. The Nikkei India Manufacturing Purchasing Managers Index (PMI) fell from 52.4 in January to 52.1 in February, indicating a modest improvement in operating conditions. This is for the seventh consecutive month that the index remained above the 50-point-mark that separates expansion from contraction. However, Moody's Investors Service today estimated that India will grow 7.6 per cent in calendar year 2018 and 7.5 per cent in 2019, amid signs of economic recovery from impact of demonetisation and GST.